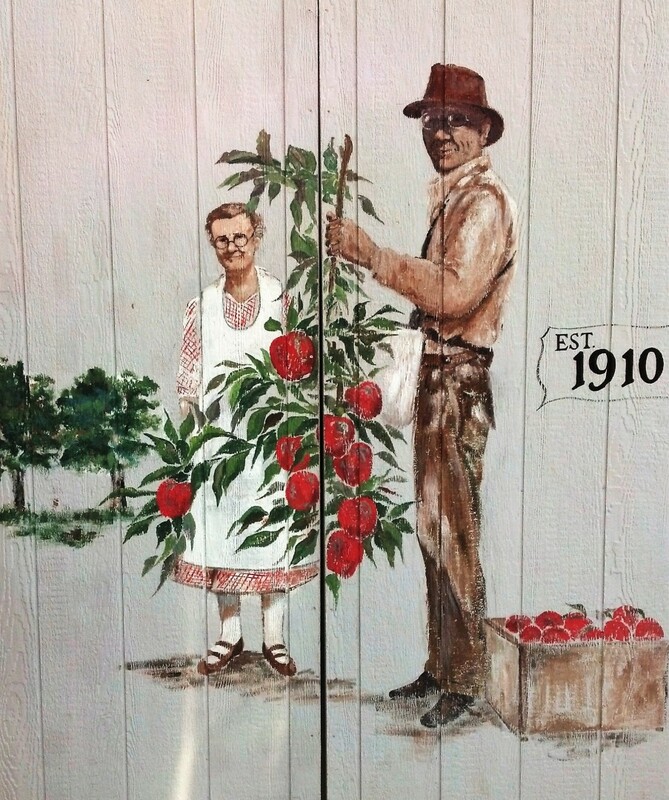 Our 109 year old orchard is one of the few pioneer orchards that still belongs to the same family and do we have a tour for YOU! We offer fun & informative tours, where you will experience some hands-on knowledge of life in the early 1900s. Learn about methods practiced and how they differ from growing fruit today. Learn what a farmer does to bring his crop from spring's blossoms to your grocer's shelf. Depending on the size of your group & how much you'd like to learn, the tour could take upwards of 2 or more hours, so please wear good walking shoes. Groups must consist of 4 or more. Guided orchard tours by phone reservation or email reservations. Experience orchard life now & enjoy some of our fresh apples, pears, cherries, and more-- Long live the family fruit farms!